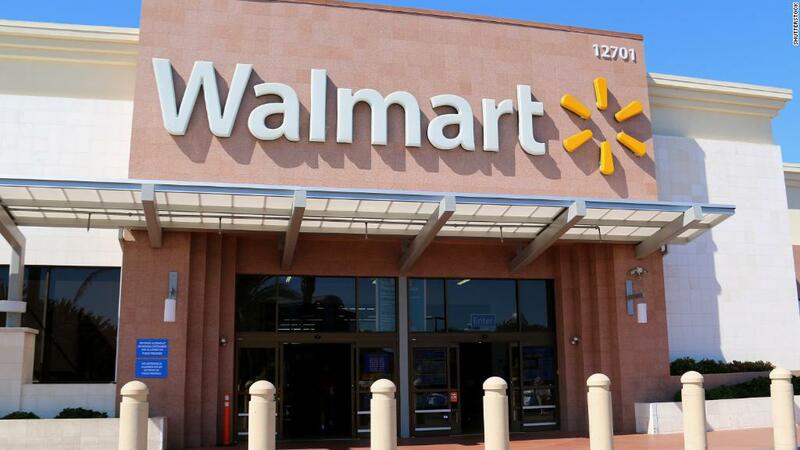 Walmart (WMT) has been pushing aggressively to transform its digital operations in order to compete with online rivals. And cloud computing is one of the few areas where Microsoft (MSFT) competes with Amazon (AMZN). While it's best known as an online retailer, Amazon also has a cloud service that racked up over $5 billion in sales in the first quarter. It has partnered with Macy's (M) to build a new "virtual shopping assistant" and with Mars Drinks to create smart vending machines. It's working with department store chain Marks & Spencer (MAKSY) in the United Kingdom.